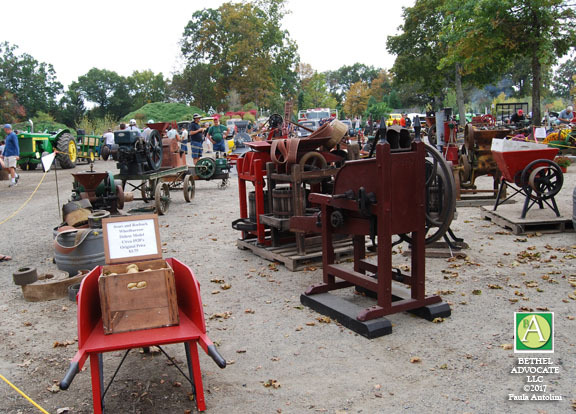 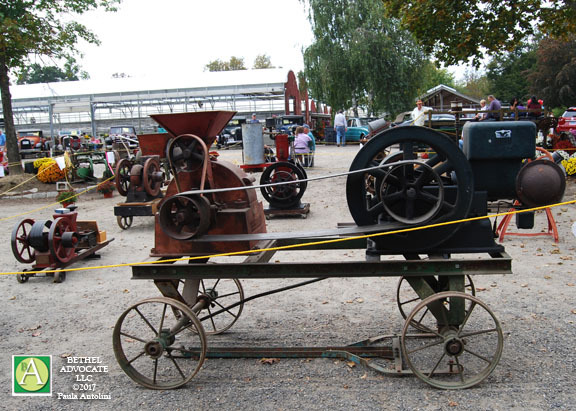 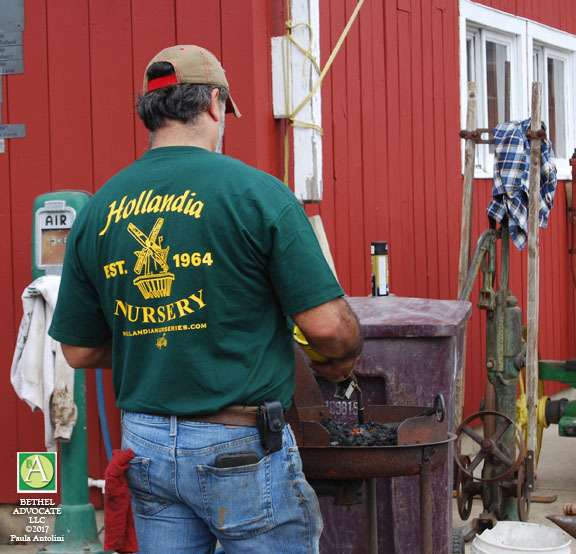 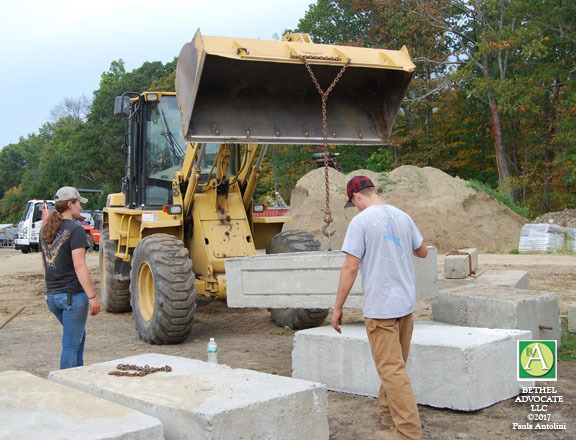 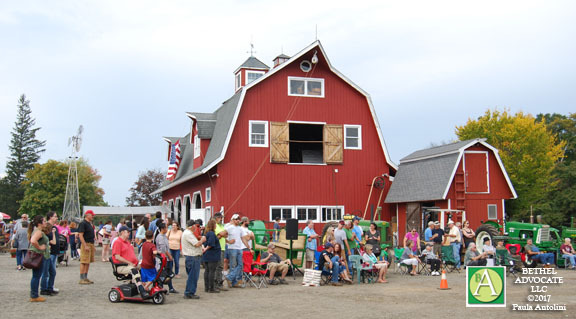 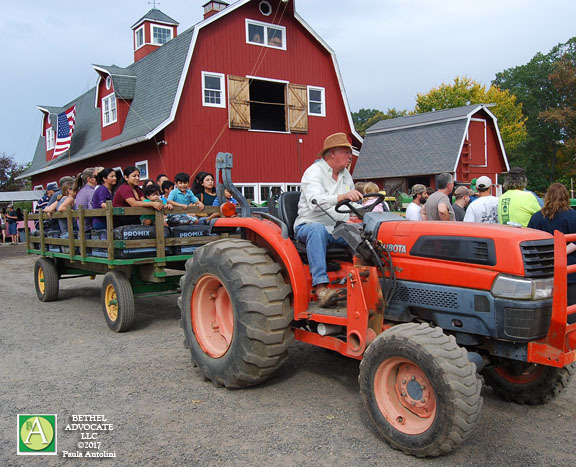 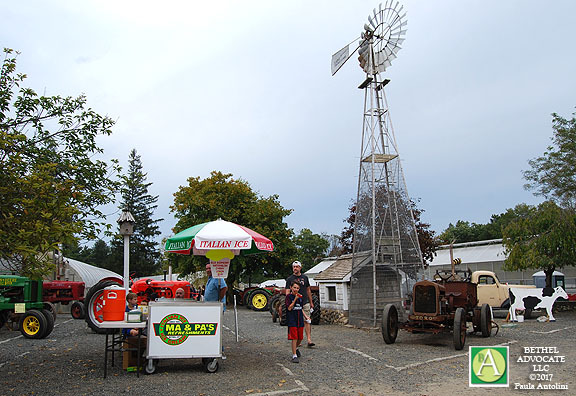 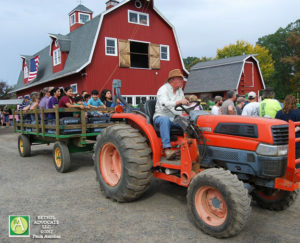 Hollandia Nurseries & Yesteryear Farm Antiques in Bethel, CT, kicked off the season this weekend with their 26th Annual Fall Festival, a 2-day celebration, Saturday 10-4 p.m and Sunday 9-2 p.m., located at 103 Old Hawleyville Road in Bethel, CT. 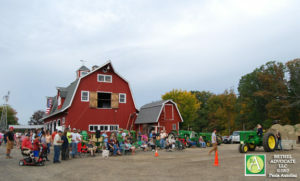 The star of the event is always the tractor pull, which gathers a large crowd. 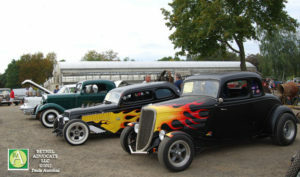 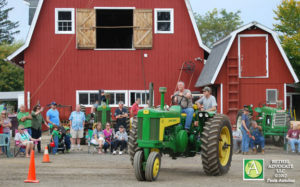 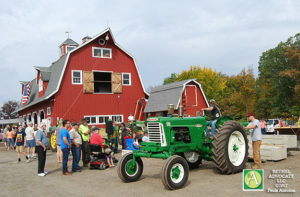 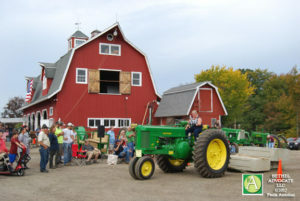 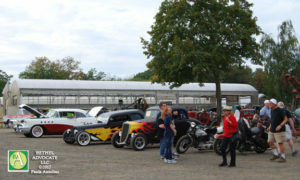 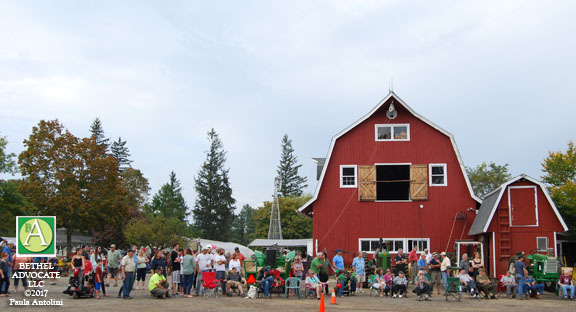 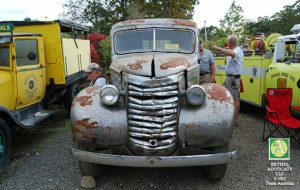 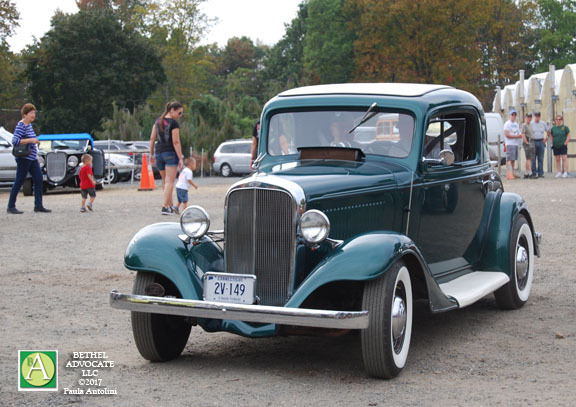 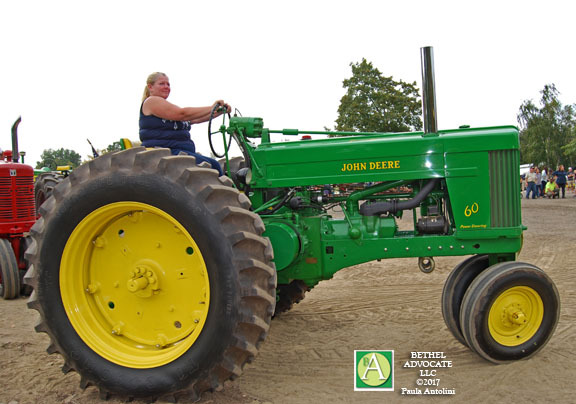 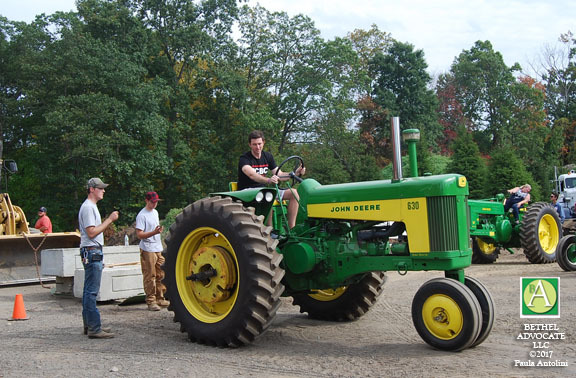 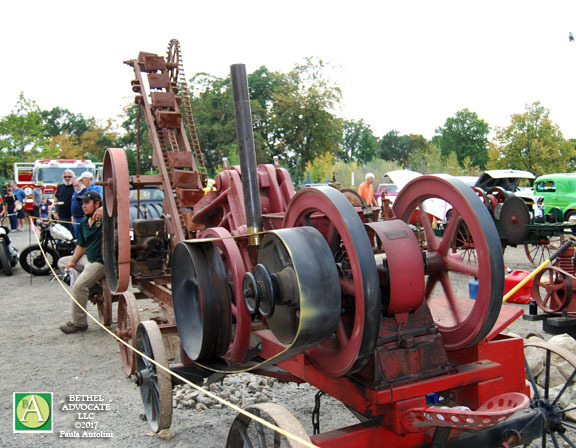 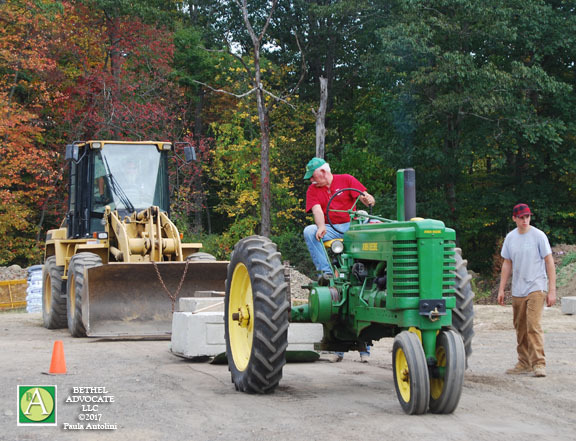 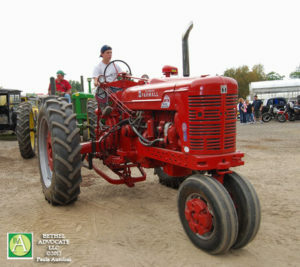 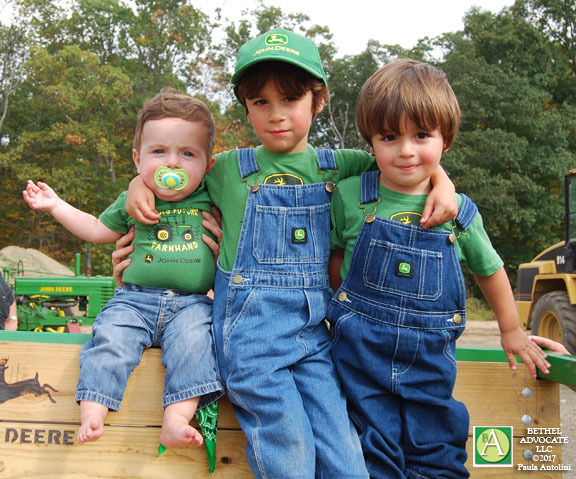 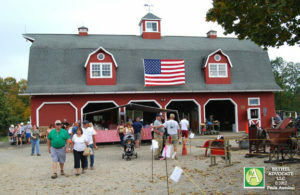 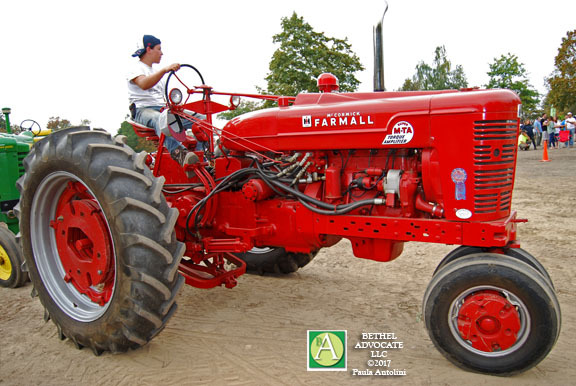 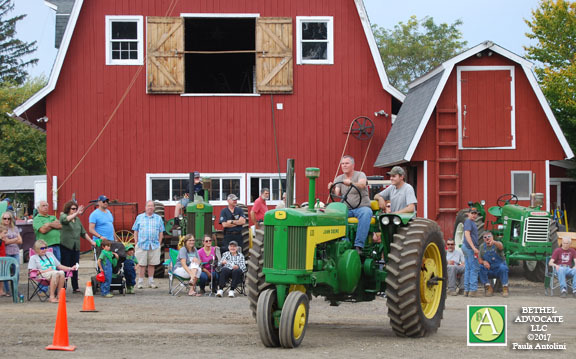 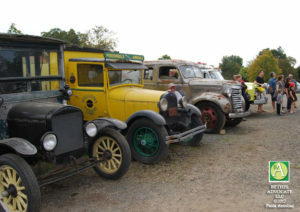 Attendees can also view an incredible display of antique tractors, antique cars and trucks and antique farm machinery. 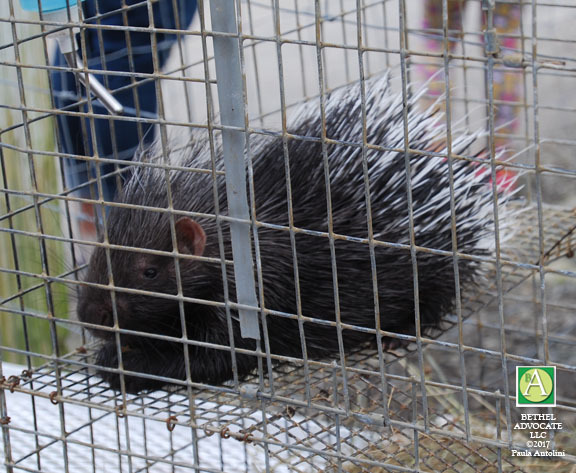 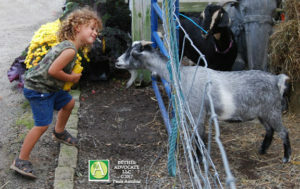 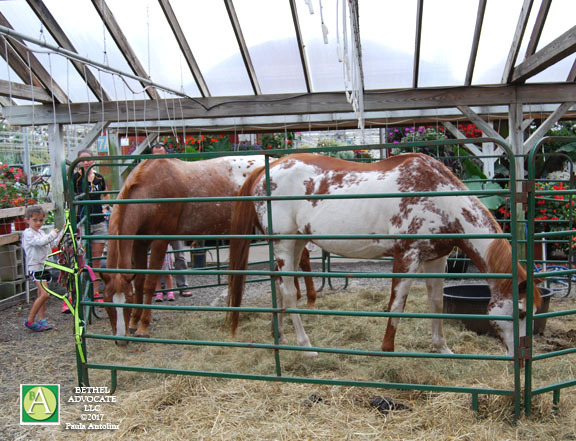 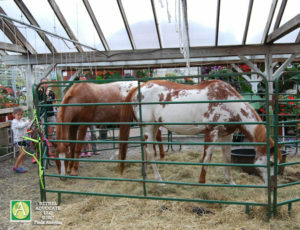 This year the festival also included a live petting zoo with horses, chickens, goats and even a porcupine. 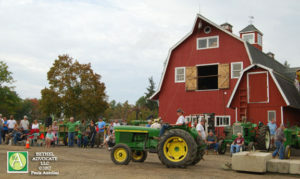 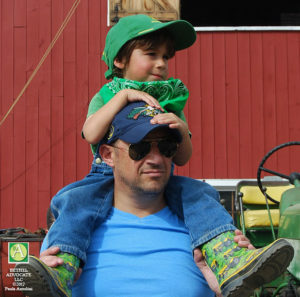 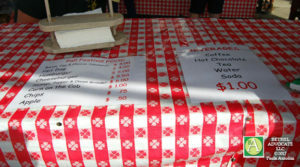 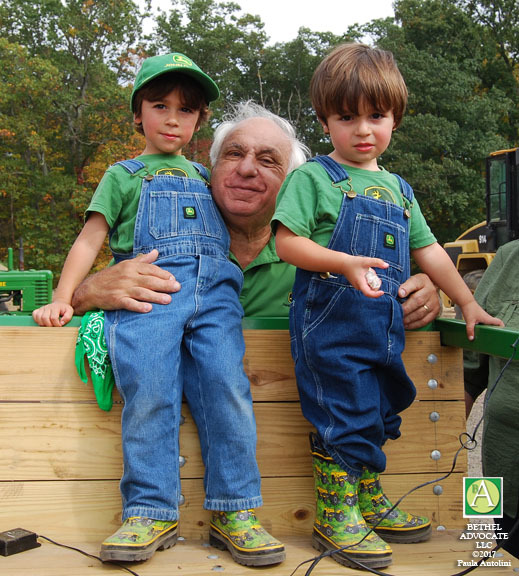 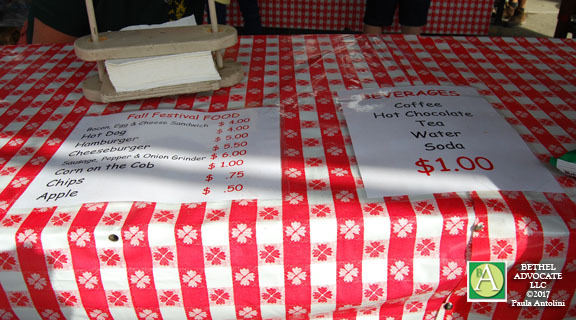 There were also tractor-pulled hayrides, face painting and plenty of fresh cooked food including corn-on-the-cob. 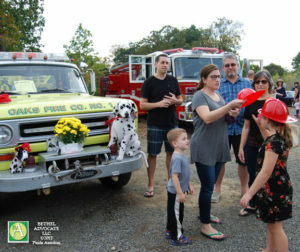 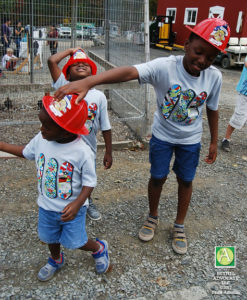 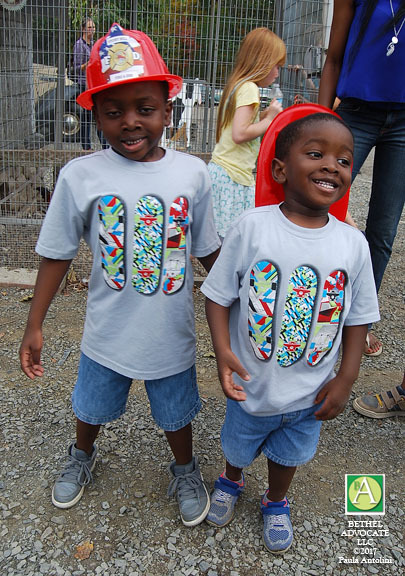 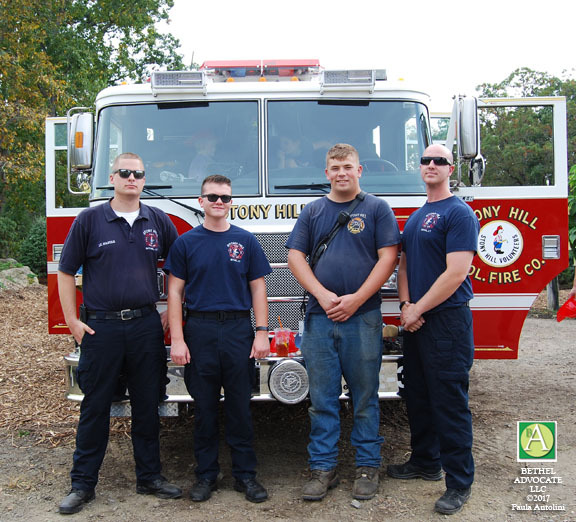 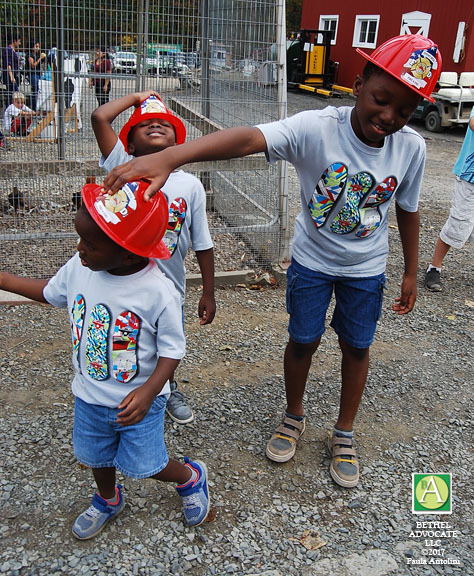 The Stony Hill Fire Department was on hand and children could explore the firetruck and receive a firefighter helmet. 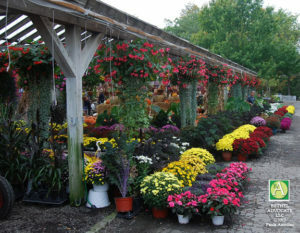 A large selection of beautiful fall flowering plants, pumpkins and gourds were for sale along with ornamental peppers, hay and cornstalks for decoration.